Trina Titus Lozano is passionate about helping people to be the best version of themselves. She is the mother of four, a former Professor of Home Economics at Christ For the Nations Institute in Dallas, TX and the creator of The Home Experience Semester Course. She is the daughter of Kingdom builders, Larry and Devi Titus. Trina is the author of “Wait the Smart Choice” Abstinence Education for Public Schools and the Vice-President of Wonderful Days, a nonprofit organization based in Fort Worth, Texas. Trina is a relationship and crisis counselor, and popular inspirational speaker at public schools nationwide. Trina has been recognized by the state of Texas premarital counseling program, Twogether in TEXAS. Trina is the author of “The ABC’s, Absolute Basic Criteria, for Raising the Next Generation” and is an ordained Christian Minister. She is open and candid, and her messages apply to real-life issues. 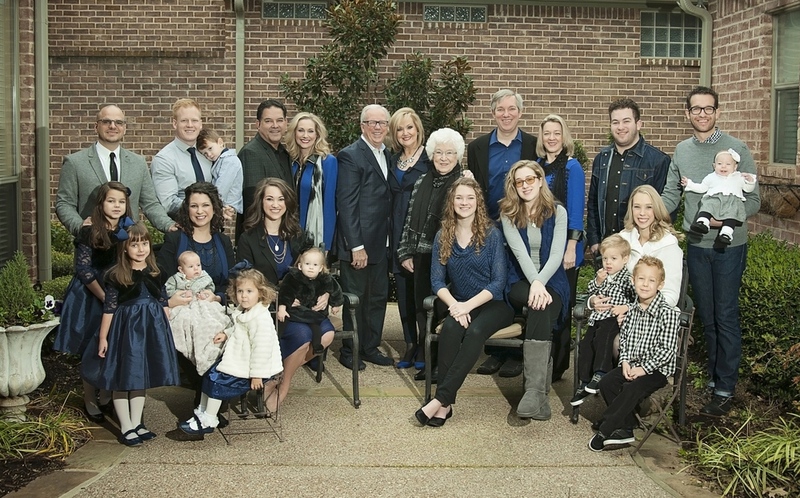 Trina and her husband James (since 1983) reside in Colleyville, Texas have four grown children and nine grandchildren.